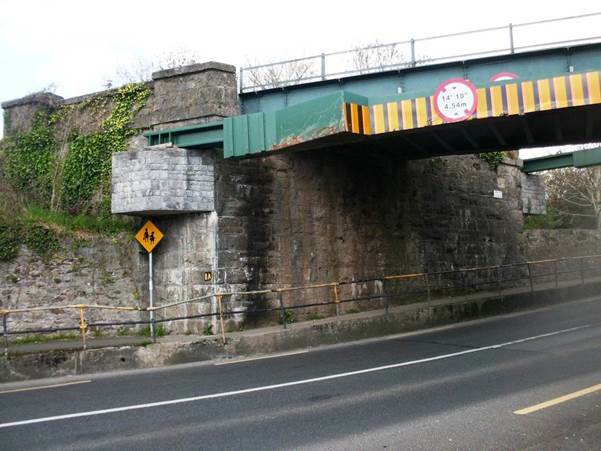 The Carrick-on-Suir rail bridge was the most struck railway bridge in the country. It had been struck 49 times since 2009. The hitting of bridges by large vehicles in one of the greatest safety risks, so in February 2017, the bridge was raised. The previous clearance was 4.54 metres, which was increased to 5.03 metres with the construction of the new bridge. The new structure was designed by the Irish Rail assisted by the design and production teams in concrete specialists Shay Murtagh Precast.